is an annual documentary film festival that explores the intersections between cinema and ethnography. Held at the art-house cinema “Kino Bize” in the heart of Riga’s Art Nouveau district, the festival is intended as a space where practitioners and the general public can explore various aspects of the film-making process, visualising anthropology, and capabilities of cinema to convey an experience on its own terms. RPFF will celebrate its 6th edition with a new cycle of film screenings, workshops, a retrospective, and roundtable discussions. 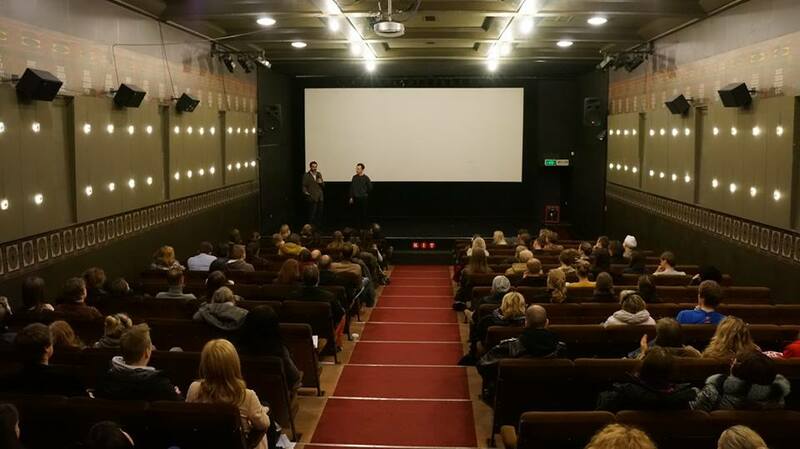 The sixth edition of RPFF will take place from the 25th – 28th April. The deadline for film submission is 17th December, 2018. Our call for films is focused on narratives that attempt to understand the filmmaker as a fully realised character within the film. 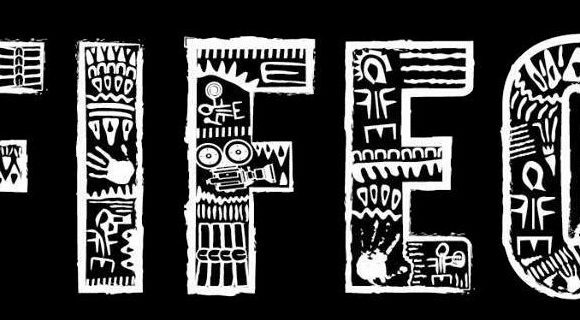 The curating team for the coming edition of RPFF is calling for films of a broad anthropological persuasion that depict the filmmaker as a constitutive component of the film. The 2019 RPFF programme intends to profile films that acknowledge, develop, and engage with the role of the filmmaker in the content and form of the film. We seek films that indicate ways in which cinematic introspection offers insight into the broader world. The programme will highlight films that suggest that the description of a phenomenon becomes more convincing when the filmmaker elaborates on their presence and role in the filmmaking process. Different ways in which reflexive subjectivity is achieved in documentary cinema. What is the value and what are the limits of introspection? What are the narrative, ethical, and cinematic considerations at stake when the filmmaker develops his/her presence?